This course will examine the widespread problem of substance abuse and addiction among older adults. Elderly adults present with higher risks for cancer, infections and infectious diseases due to past and continued use of alcohol, tobacco and illicit drugs. Dependency on prescription drugs is widespread with a multi-factorial etiology. Normal physiologic changes in aging alter drug handling in the body, contributing to increased side effects, toxicities and overdose. Strategies for how to safely manage these patients in the dental setting will be discussed. 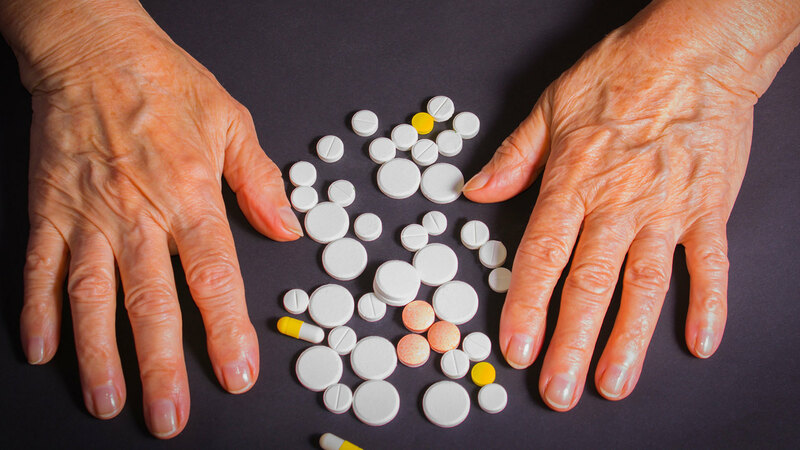 Identify substances that are commonly abused by elderly individuals. Describe risks for cancer, infections and infectious disease associated with drug use among elderly patients. Discuss assessment strategies used to determine suitability for elderly patients to receive dental treatment safely. “The Older Adult: The New Face of Addiction” is co-sponsored by Tribune Group GmbH. Tribune Group GmbH is a recognized ADA CERP and AGD PACE provider. At the end of the webinar, after passing the C.E. Quiz, you will be able to download your ADA CERP and AGD PACE C.E. Certificates.